Spring Fling Prom 2014! Truly "A Night to Remember"
November is "World Quality Month"
In Michigan, summer is the best time for being outdoors, and earlier this month, Special Tree's Recreational Therapists helped show our clients how outdoor activities can be adapted for anyone to enjoy. 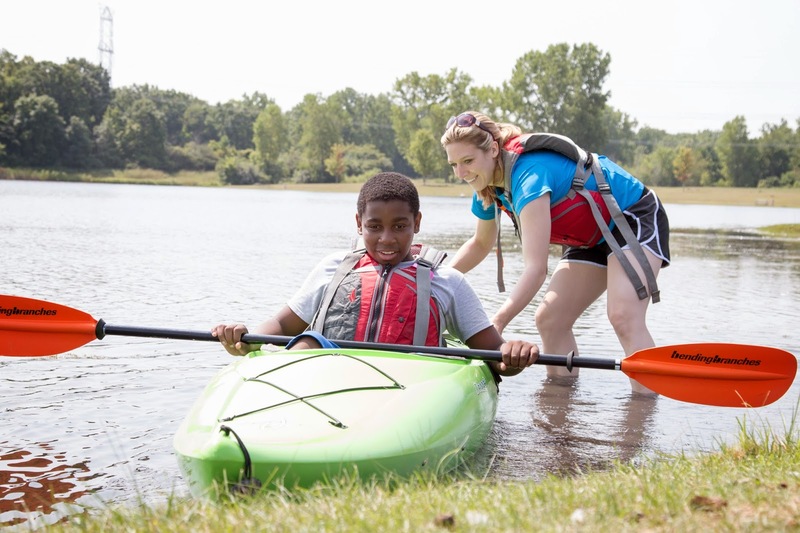 Clients young and old took to path and water alike in custom built accessible bicycles and kayaks at Willow Metro Park in New Boston as part of the Pedals and Paddles event on August 6, 2014. 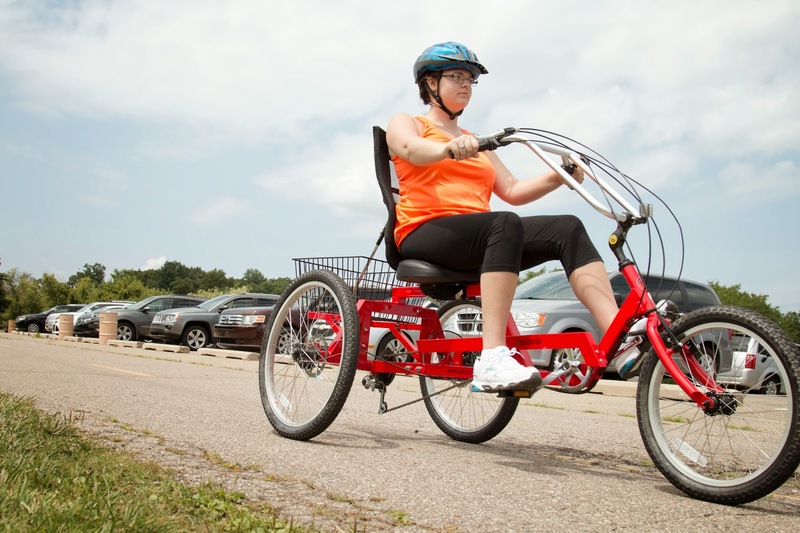 The adaptive equipment was courtesy of Riverside Kayak Connection of Wyandotte and Industrial Bicycles of Dearborn. In the past, only bicycles were available during the event, but two years ago, Special Tree CEO Joe Richert happened across an adaptive kayak launch during a civic tour of Wyandotte. After discussing it with the people responsible for installing it, Joe decided it would be good to publicize the then underutilized launch. From there, Special Tree was acquainted with Riverside Kayak Connection, and together the groups planned a kickoff event. The pond at Willow Metro Park was the perfect blend of size and calmness, and clients who kayaked were assisted by therapists certified in adaptive kayaking. After the success of Pedals and Paddles, the recreational therapy team is just getting started. “Next year, I’d like to expand the event to groups outside of Special Tree," shared Director Mac Aleese. "I’d like to bring more brain injury awareness to a bigger and larger community." The therapy team, which coordinates kayaking and cycling at various times throughout the year, also wants to increase opportunities for client involvement. 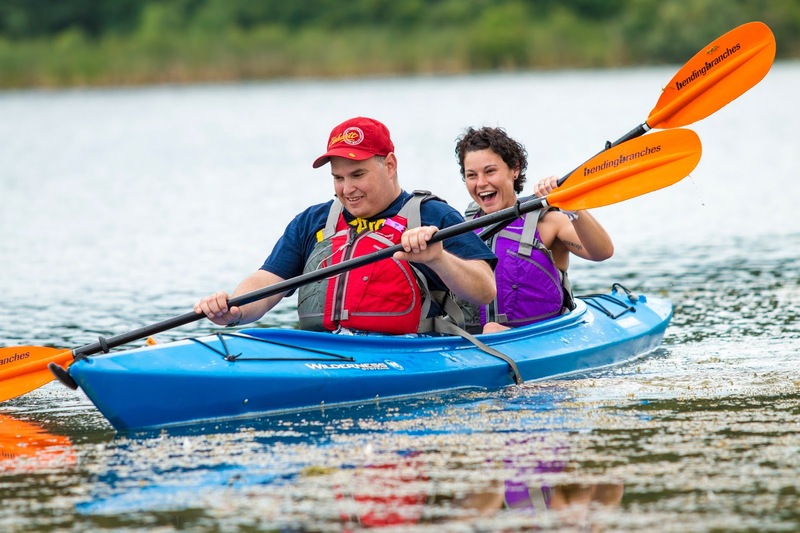 "We have a couple clients who want to continue kayaking," shared Mark. "And they expressed an interest when they learned to actually start training through the company.